A number of businesses in the Tyne Valley have kindly agreed to sell the fishing permits. Most of these outlets are open at the weekend and so you should always be able to get hold of some tickets. 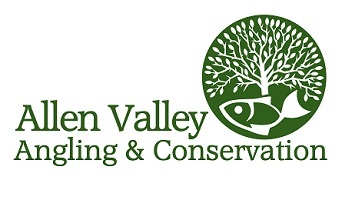 These outlets support Allen Valley Angling & Conservation (AVAC) at their own cost, so please make sure you stop for a pint, a bite to eat or stock up on goodies for your packed lunch so that they can continue to help anglers gain access to the AVAC fisheries. It is a requirement of using the permit scheme that you submit a catch return to the outlet you purchased the permit from. It is essential for monitoring the health of the river and provides useful information for other anglers. All anglers returning a form will be entered in to a free prize draw, which will be drawn at the AGM and announced on this website. Permits are not the only way to gain access to the river - view our membership page to find out how cost effective annual membership is! 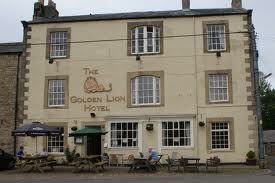 The Golden Lion Hotel is best known in Allendale and the surrounding area for its friendly pub - serving a selection of locally brewed real ales and hearty meals - the perfect place to end up after a great day's fishing! 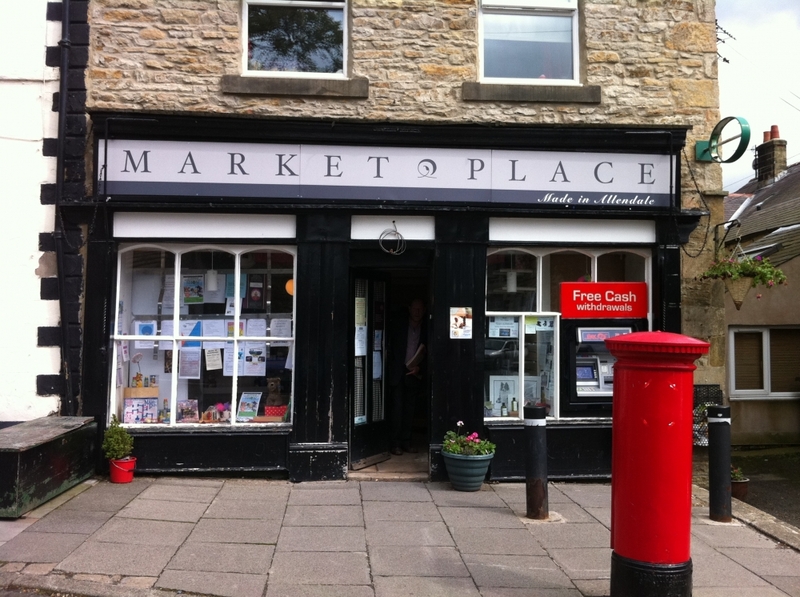 The Post Office in Allendale sells a lovely selection of local cottage-industry products such as tasty preserves, cakes, hand-made soaps and jewellery - making it the ideal place for visitors to pick up a unique gift and send a post-card to loved ones back home!